It seems whenever you hear anyone talking about the live music scene in Bend, the words “best music year in Bend ever” escapes their lips. That’s thanks in part to the hardworking people within the industry, busting their behinds to bring you rad musicians. 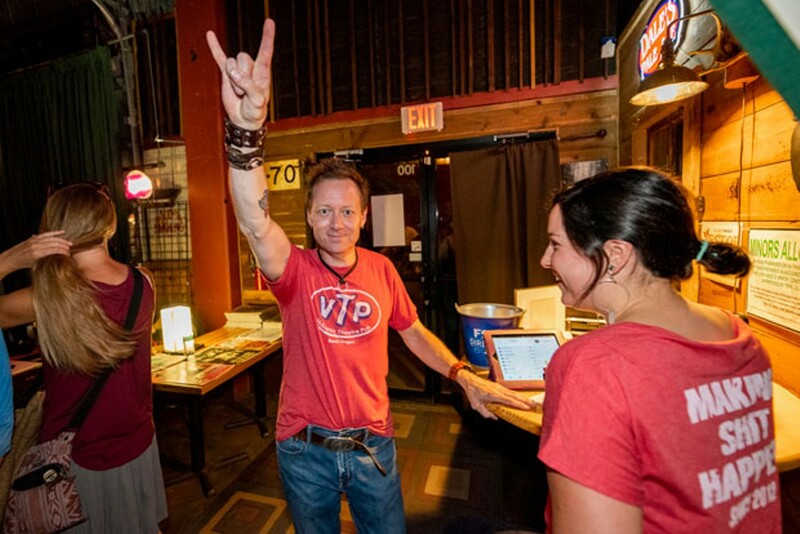 All year long, Volcanic Theatre Pub brings in quality bands, singers, filmmakers and creatives, in an effort to enhance the cultural and musical landscape in Central Oregon. 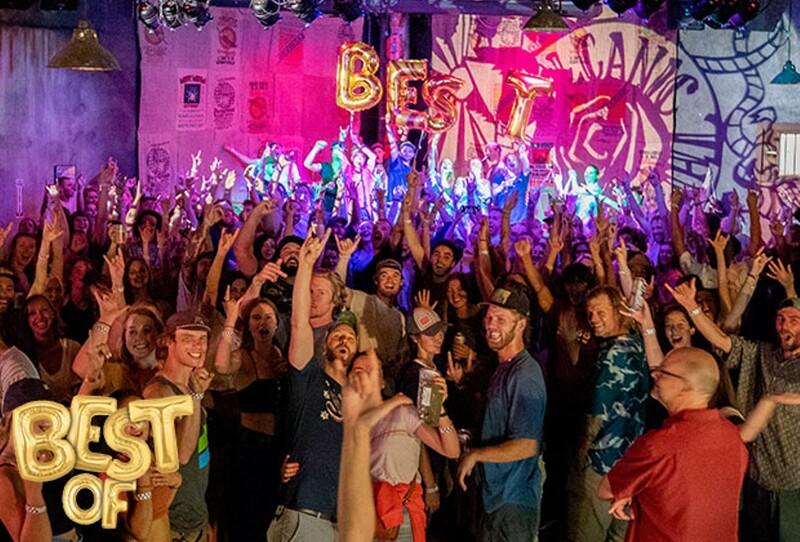 Over the last five years, owner Derek Sitter has put in countless hours to develop Volcanic’s reputation as Bend’s best indoor music venue—a new category in our Best Of readers’ poll this year. Derek Sitter, owner of Volcanic Theatre Pub. And that diversity is part of what makes Volcanic Theatre Pub so great. One night you can see a sell-out show by Larry and His Flask or catch someone you may have never heard of, before they explode into popularity and greatness.